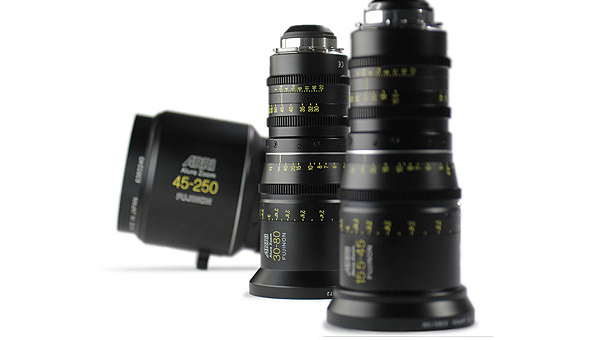 Alura is the result of a joint effort between ARRI and FUJINON. The extensive combined experience and expertise of these two veterans are on full display in this lightweight, multi-faceted, and highly functional family of lenses. All of Alura's color characteristics and handling are matched to the existing prime lenses currently in ARRI's impressive collection.